Classified » Business & Office » Businesses for Sale » Premium Carpet - Luxurious Look & Best Qulaity Carpet!! 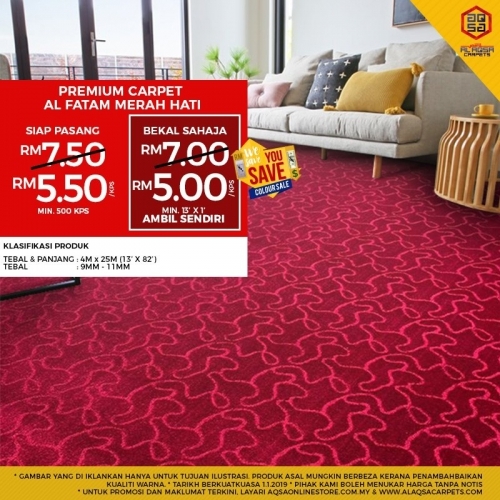 PREMIUM CARPET - LUXURIOUS LOOK & BEST QULAITY CARPET! !